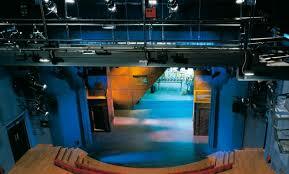 Royal Central School of Speech and Drama is the University of London’s drama conservatoire. 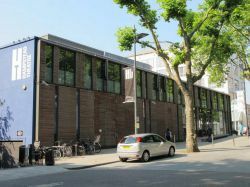 Whether you come primarily to train or to study you will be part of a distinctively energetic learning environment, where the practical intensity of conservatoire training and the innovation and enquiry of a university meet. 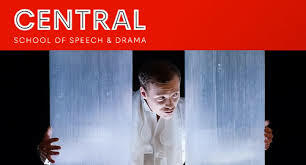 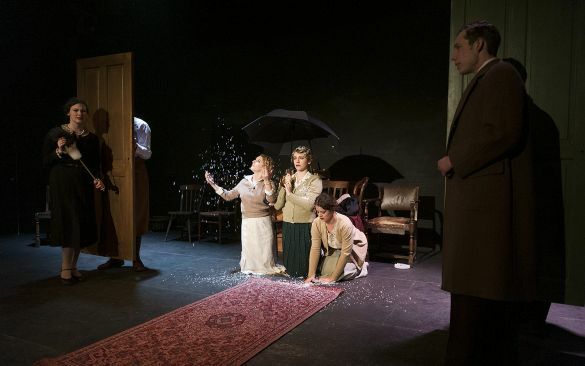 As a ‘single faculty’ college, Central offers the most extensive range of specialist expertise and the broadest portfolio of drama, theatre and performance-related degree programmes available anywhere in Europe.